After a long holiday season, I am delighted once again to be immersed in reading and thinking. In four short months, Lord willing, I will be graduating from Duke Divinity School. In order to graduate, however, I must complete a thesis project. I have the great privilege to craft my thesis under the guidance of professor Norman Wirzba. Professor Wirzba is well known for his work in the field of theology, ecology, and agrarian studies. From Nature to Creation (Baker, 2015) is his latest addition to that field of writing. 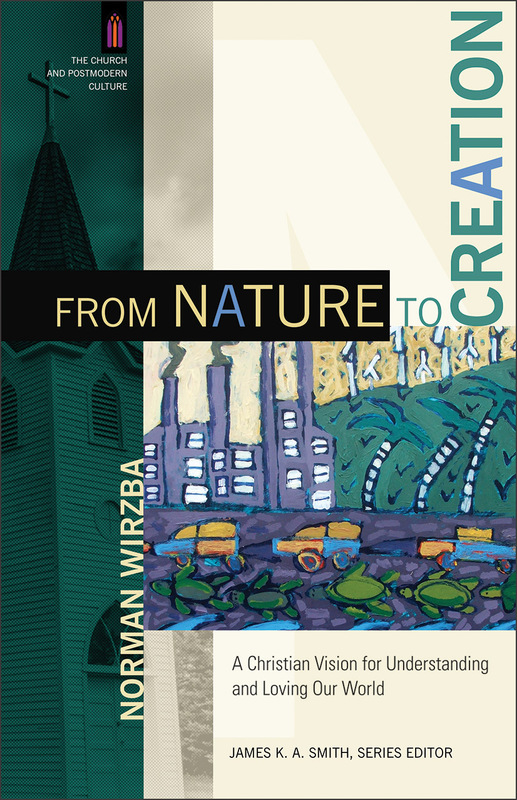 In From Nature to Creation, Wirzba invites the reader to develop “an imagination for the world as created, sustained, and daily loved by God” (3). Few Christians would argue that we ought not to have such an imagination — nearly all Christians confess such a belief. So, the problem is, then, living as if that is true. 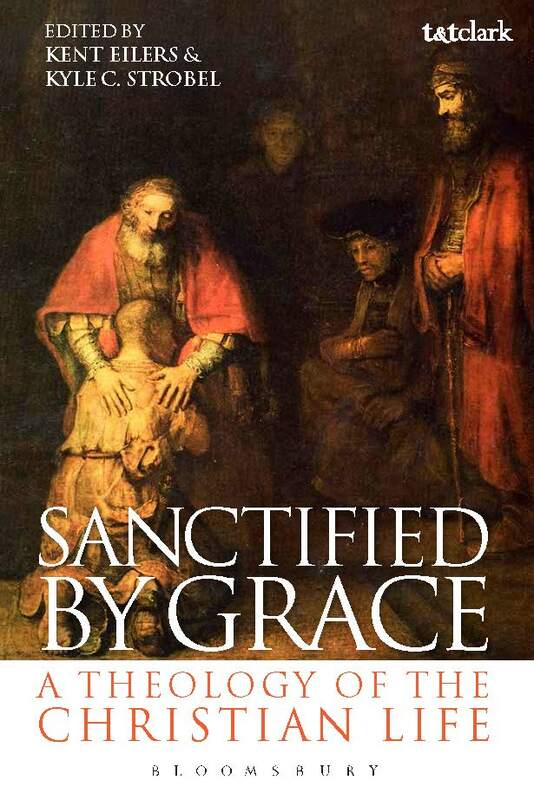 In each chapter, Wirzba reviews certain characteristics of modern culture that make it difficult for Christians in the west to live as if God created, sustains, and daily loves the world and all in it. 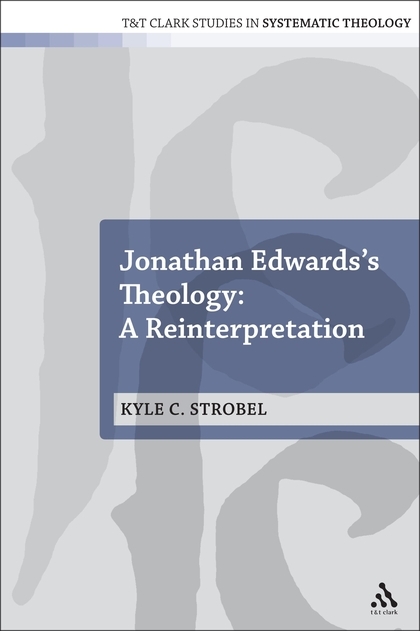 Once Wirzba has described the characteristics and their theoretical underpinnings, he presents a Christian theological response to the problem. 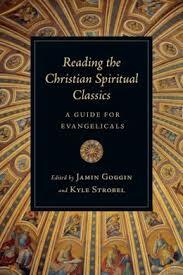 These responses are founded upon biblical exegesis, theological traditions, and Christian disciplines. In all, Wirzba confronts five problematic characteristics of modernity. First, Wirzba draws attention to Nietzsche’s now famous assertion that “God is dead.” What God’s death implies is not that God actually ceased to exist, but that God has been replaced by or, perhaps, misplaced into other things. Modernity is characterized by an infatuation with “scientific reductionism, the autonomous self, instrumental reasoning, unencumbered individualism, technophilia, and the dis-embedding of communities” (8). Such infatuation reduces things that were once meaningful, because God gave them meaning, into amoral, material elements. 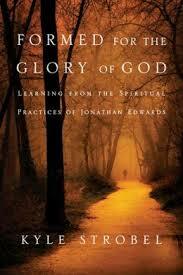 We no longer have reason to see nature as creation or people as creatures and thus intimately related to God. All things are, then, the result of meaningless, random events. In turn, it becomes difficult to see that we have certain innate, moral responsibilities related to creation and other creatures. Christian grammar, however, provides a powerful alternative to this description of the world. 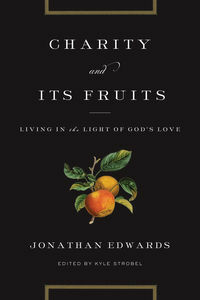 Instead of being random, meaningless, and amoral, Christian grammar teaches us that all that exists is created by God and imbued with God’s self-offering love. Drawing from Scripture (namely the Christ hymn in Colossians 1) and early Christian theologians, Wirzba concludes that Christians must name the world and all in it as Creation. Doing so will enable us to recognize that Christ’s participation in creating and redeeming the world gives all things inestimable value. Nothing is amoral and nothing is random; all is God’s beloved creation. 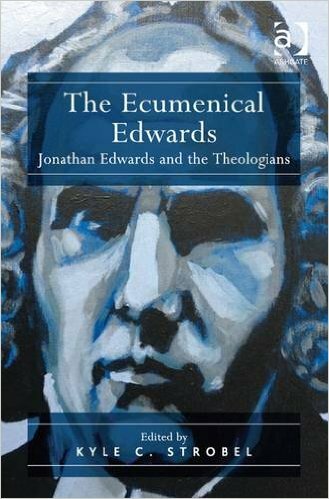 In the second chapter, Wirzba focuses on the idolatry of modernity. This follows naturally from his reflections in chapter one, for the natural inclination when replacing God is to replace God with ourselves. This is not a new problem — but quite an old one. Idolatry in modernity, however, is more unchecked than ever. Wirzba ties this to the rise of nominalism, because nominalism makes the individual the one who bestows meaning upon objects. “When humanity is the source of the world’s meaning and value, a momentous practical transformation occurs, because we at the same time ‘render ourselves masters and possessors of nature’” (43). This has obvious consequences for how we see and treat the land. Wirzba reminds us, however, that Christians who name all things Creation must see them not for how they best serve our desires; Creation is, rightly seen, the joy and gift of God. Moreover, things have inherent meaning precisely because they are created by God. Humans are not the source and giver of meaning, God is. Norman Wirzba, professor of theology at Duke Divinity School. Chapter three, following on the heels of chapter two, addresses the problems of perception. Modernity, especially thanks to the recent technological boom, has taught people that perception can be changed and “perfected.” We constantly live in movement and anonymity, in such a way that we often cannot perceive where or who we are. 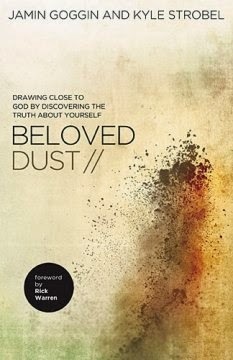 That is not to say that we do not know the address of our home or the person we think we are, but that we fail to see the value in being deeply connected, or rooted, to a place or identity. Moreover, we have been fooled — thanks to unchecked idolatry — into thinking that we deserve all that we desire. If who or what we see does not increase our desire, then we can manipulate it through technological means or by moving somewhere else. Through careful review of Scripture and Christian disciplines such as iconography and monasticism, Wirzba suggests that we must perceive God’s divine energies in the world. Instead of perceiving objects as useful for fulfilling our whims, we must “contemplate the beauty that radiates throughout creation” thanks to God’s initial and ongoing relation to it (88). Chapter three dealt with perceiving the world, but chapter four deals explicitly with perceiving oneself. 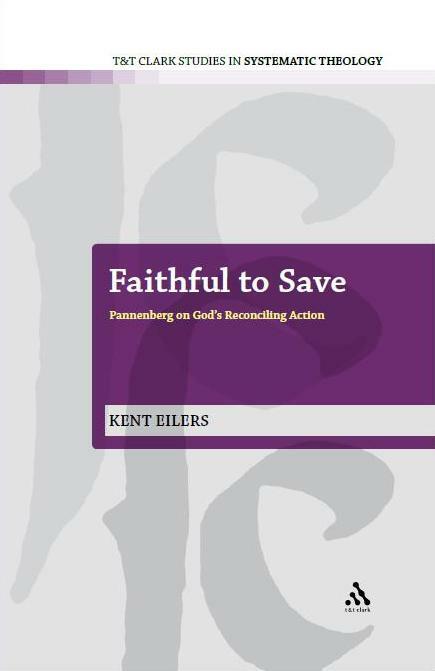 Wirzba creatively engages with Genesis, Bonhoeffer, and contemporary agrarian thought in order to provide an alternative to modernity’s assumption that the individual subject is an independent overlord. Wirzba describes this modern impulse as trying to live outside of ourselves — as if we have no limits. He uses eating as an example of just how dependent we actually are. Christians must, as has been said already, receive all things as gifts. Instead of reducing agriculture to an industrial system and food to a commodity, we must practice farming and eating in ways that express our humble and peaceful solidarity with all created things — and their Creator. Finally, Wirzba critically engages the modern market, specifically regarding its effect upon gift giving and gratitude. Wirzba suspects that these effects undermine the logic of community. Modern markets assume a passive purchaser, who does not question where the products come from or what impact their production has on land or people. Moreover, modern markets replace gratitude with entitlement — all things are for sale, and you do not need to be thankful for things you’ve purchased. Giving thanks, however, is fundamental if we are to see the world and all in it as a gift. Being thankful is a testament to a “reoriented mind” and a “converted imagination” (155). If we see all things as creation — God’s joy and gift — then we cannot help but give thanks. Wirzba makes a compelling case, although not a new one, for a Christian imagination that actively opposes a corrupt culture (Rom 12:1). 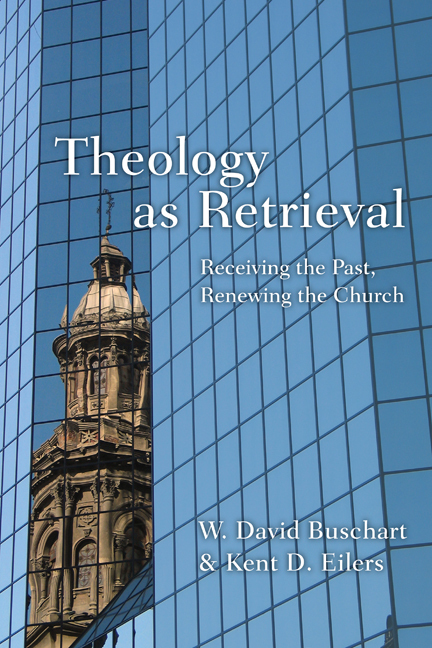 “It is a contradiction,” Wirzba concludes at one point, “to profess belief in God the Creator and then to live in ways that degrade and destroy God’s creation” (25). Wirzba provides us with a number of reasons we might passively participate in this contradiction. I wonder how we, as Christian thinkers and leaders, might be confronting and resolving this contradiction and encouraging those in our own communities to do the same? This entry was posted in Book Reviews and tagged Agrarianism, Ecotheology, Environment, Imagination, Norm Wirzba. Bookmark the permalink.